Measure H passed with 67% of the vote according to poll results. Measure H sought to implement a quarter-cent county wide sales tax to pay for services that benefit homeless individuals. The average consumer will pay a little more than a dollar a month to provide life altering programs to those in need. Services included mental health, job training, substance abuse treatment, emergency and affordable housing, prevention and support services for homeless children, families, foster youth, veterans, and many more. 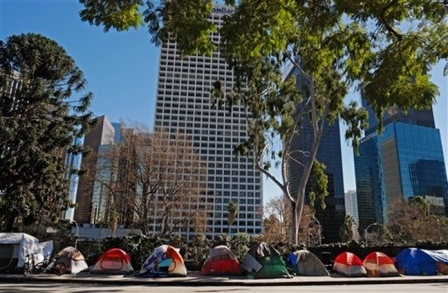 Measure H in conjunction with Proposition HHH, which builds housing for chronically homeless people was passed by Los Angeles City voters in November 2016. Measure H will provide services that help people stay in their homes, invests in street outreach and crisis housing, and bridge housing which is so important to getting people on the track to securing a home—especially our veterans and formerly incarcerated people. It’s stated that Measure H will end homelessness for up to 45,000 families and individuals across the county and prevent homelessness for around 30,000 within five years. No on Measure S was victorious with 69% of the vote according to poll results. According to ballotpedia.org, Measure S is an initiative to change the city's laws governing changes to the general plan and development projects. A “yes” vote was a vote in support of imposing a moratorium on construction that increases development density for up to two years, prohibiting project-specific amendments to the city’s general plan, requiring a public review of the city’s general plan every five years, requiring city staff—not developers or project applicants—to perform environmental impact reports, and establishing other changes to the city’s general plan laws. A “no” vote was a vote to reject the initiative, leaving the city’s zoning and development laws un­changed. Measure M defeated Measure N with 79% of the vote according poll results. Both Measures M and N dealt with marijuana regulation and tax initiative. 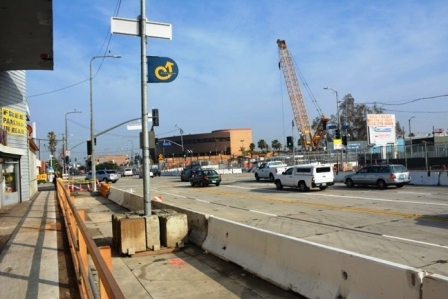 Measure N and Measure M were competing ­measures stating that both receive majority approval. The law states that the measure that receives the most “yes” votes supersedes the other. The official proponents of Measure N abandoned support of their initiative and urged voters to reject it and vote “yes” on Measure M instead. Measure M will allow the city to repeal the current ban on medical marijuana dispensaries under Prop D and replace it with new rules for different types of marijuana businesses. It allows for enforcement of regulations, such as authorizing fines, criminal penalties or loss of power and water service for businesses operating without a license or ignoring city rules. 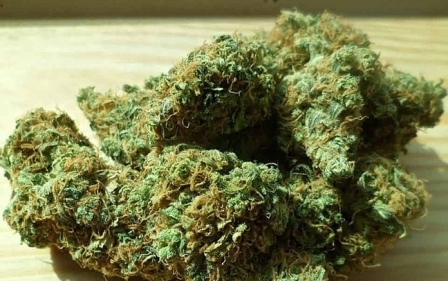 The measure also allows gross-receipt taxes on marijuana businesses, including the sale of general-use and medical cannabis, delivery services and manufacturing.